The Los Angeles Dodgers announced set their 2019 Spring Training report dates, with pitchers and catchers due at Camelback Ranch on Wednesday, Feb. 13, for their first official workout of camp. 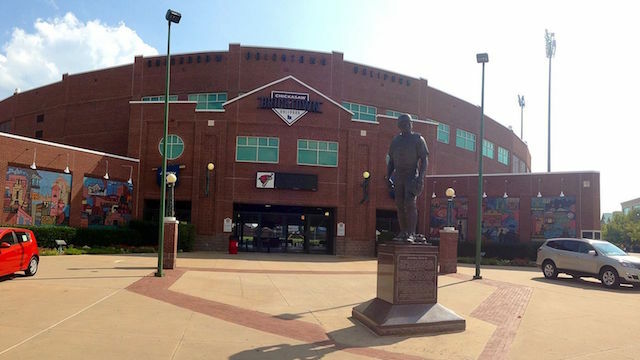 Once position players are in camp, the first full-squad workout will be held Tuesday, Feb. 19. Per usual, the Dodgers open their Cactus League schedule against the Chicago White Sox on Saturday, Feb. 23. When the Dodgers report for Spring Training, they hope it will mark the start of another journey to the World Series. They’ve reached the Fall Classic in back-to-back seasons but have yet to end a championship drought that now stands at 30 years. Much of the core roster remains intact, as Clayton Kershaw signed a three-year contract extension to forgo an opportunity to reach free agency. Additionally, manager Dave Roberts received a four-year extension. His staff will have a new look, however, as Turner Ward (Cincinnati Reds hitting coach) and Chris Woodward (Texas Rangers) accepted new positions with other clubs. The Dodgers front office also underwent changes, most notably with Farhan Zaidi leaving his post as general manager to become president of baseball operations for the San Francisco Giants. On the field, Roberts presumably will use the spring to sort through his options in the outfield. Gone are Matt Kemp and Yasiel Puig, who each received significant playing time last season. Other storylines to monitor will be the organization’s handling of Corey Seager as he works to return from Tommy John and hip surgeries, and Kenley Jansen’s workload. Jansen was limited to a light schedule last spring because of his usage in 2017, but it may have ultimately backfired. Jansen was saddled by diminished velocity and hamstring trouble, which led to struggles and inconsistency during the regular season. Jansen has already made it clear he does not wish to be on a similar program this spring. Though, he is coming off a second heart surgery. 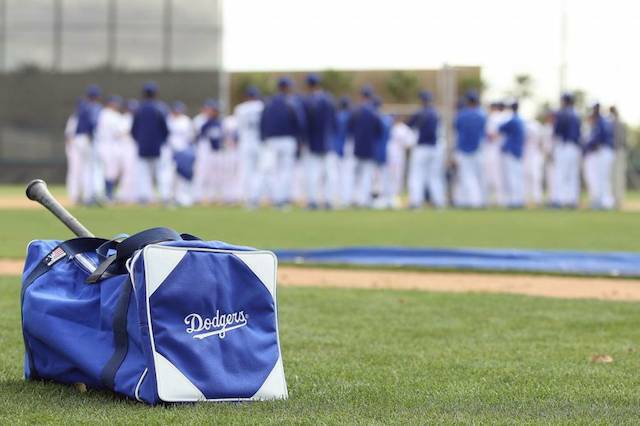 The Dodgers complete 2019 Spring Training schedule can be viewed here.